KUURO have been on a complete rampage this year. 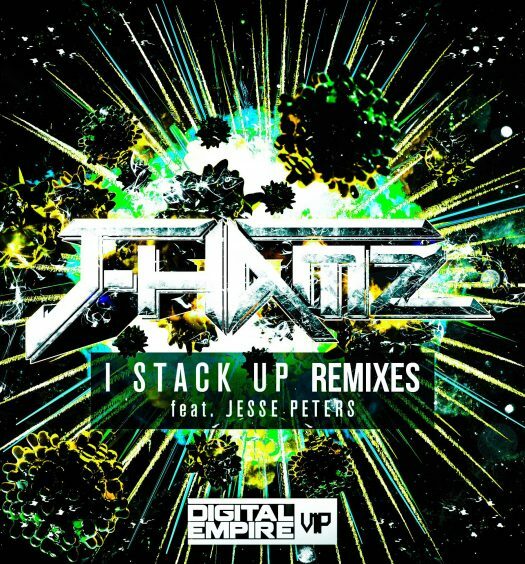 Now, they’ve unleashed a “Swarm” of bass on us with their latest dubstep slammer. “Swarm” has been released on the one and only Monstercat. Their previous remixes for Zedd, Liam Payne, and Boombox Cartel have allowed the quickly up-and-coming electronic duo to continue venturing into uncharted territories. While they trudge their way through these unknown territories, they’re continuing to pave the way for themselves by unleashing havoc to the subwoofers. 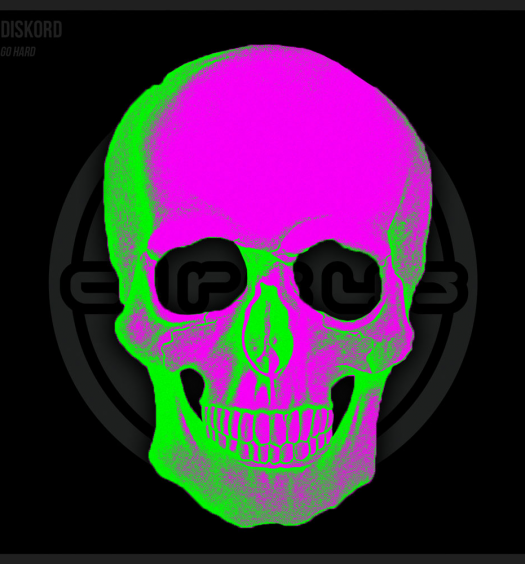 The duo has already received support from some of the industry’s most sought-after musicians, producers, and DJs, including David Guetta, Afrojack, Knife Party, Dyro, MAKJ, Ephwurd, Metrik, Apashe, Diskord, and many more. They’re absolutely a force to be reckoned with. “Swarm” is the duo’s sixth release on Monstercat, and they absolutely intend on continuing this relentless journey through bass. 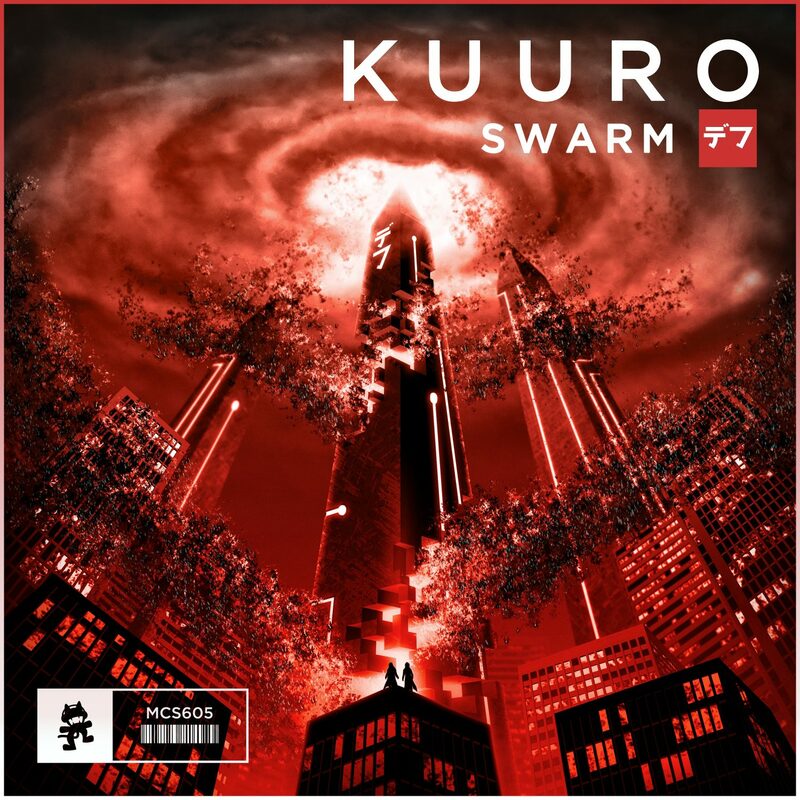 While “Swarm” is most certainly for the headbangers and bass heads, they have the versatility to produce for those who, like KUURO, are willing to dabble in unfamiliar territories.